Are you looking for someone to transport goods for you to or from London, or perhaps between 2 different destinations in London? Maybe you are moving house, relocating or need another removals service. If so, you’ve come to the right place. We offer a friendly and reliable service and are more than happy to quote for an individual job or all day hire. Quotes include the assistance of the driver(s) in loading and unloading the Transit van and we can also accommodate 2 passengers in our vans, perhaps saving you a taxi fare. For jobs with heavy or large items, particularly if the use of stairs is required, we insist on having two men from Van Man London to undertake the job, both for your safety and the health and safety of our drivers (this will also reduce the amount of time your job takes). We also offer a Container Storage service, where you can securely store your goods in a warehouse on a short-term or long-term basis. For a removals quote, please call us on the numbers above. Our minimum charge is £60 and the time starts from arrival at the address, see man and van removals conditions for more information. We do not charge extra for fuel for journeys of less than 10 miles and we will find the best route round London, saving you time and money on your removal. You might also wish to take a look at the customer comments and moving tips. 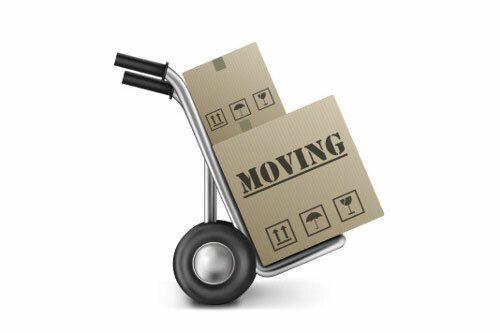 Please don’t hesitate to contact us if you have any questions about hiring your man with van move in London.